Bra is the city that hosts the largest event in the world dedicated to cheese. It's a magical place in the Langhe and Roero. 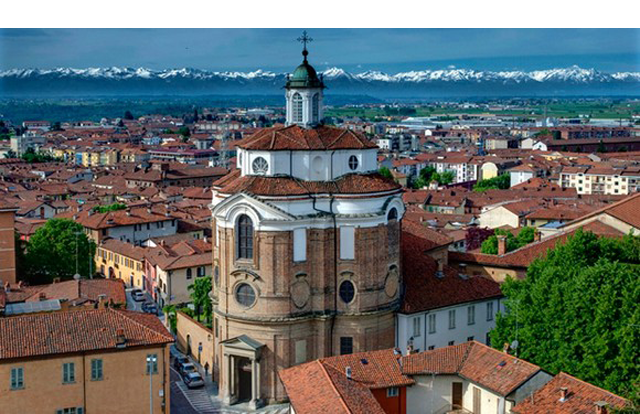 Of great impact are the imposing buildings overlooking the old market square, and the Piazza Caduti per Libertà, where the town hall and the Church of St. Andrew are located. 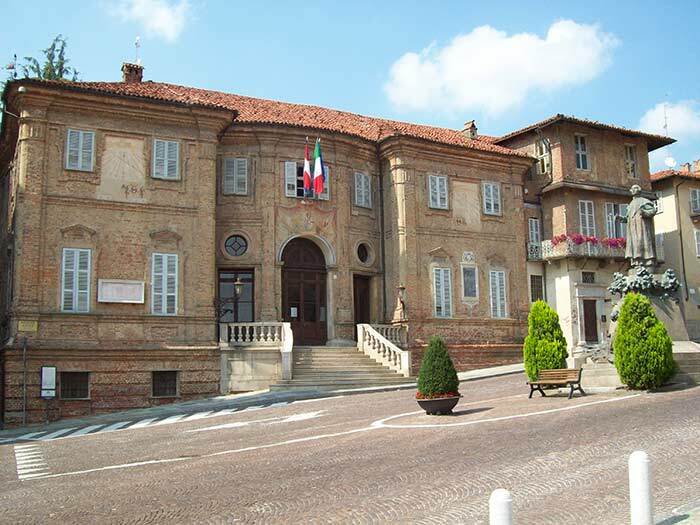 The piazza "La Rocca", historically the oldest in town, offers a beautiful view over the old town.